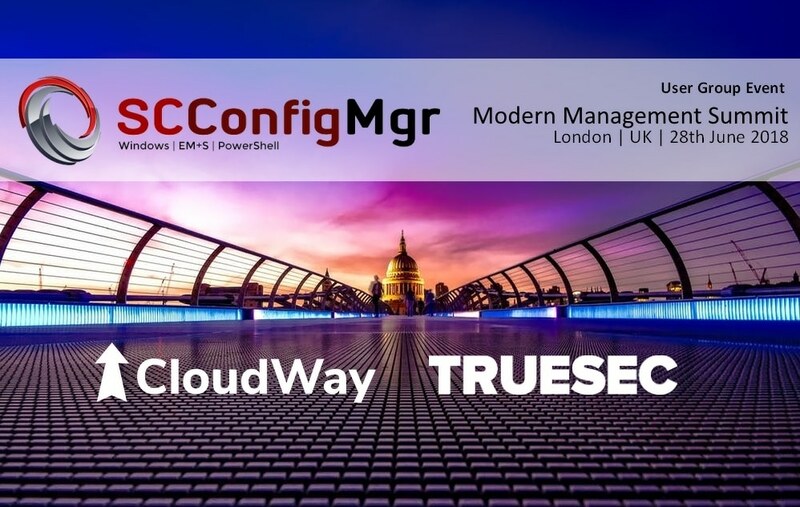 CloudWay is proud to be a part of Modern Management Summit London 2018 with our own MVP Jan Ketil Skanke as speaker. 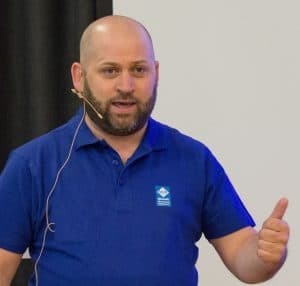 He will together with MVPs from Sweden (Nickolaj Andersen) and Ireland (Maurice Daly) and more awesome speakers deliver a full day packed with Modern Management scenarios and tools. ConfigMgr, Microsoft Intune and Windows 10 are the main topics of the day. More information, speaker announcements and agenda will be published in the upcoming weeks.